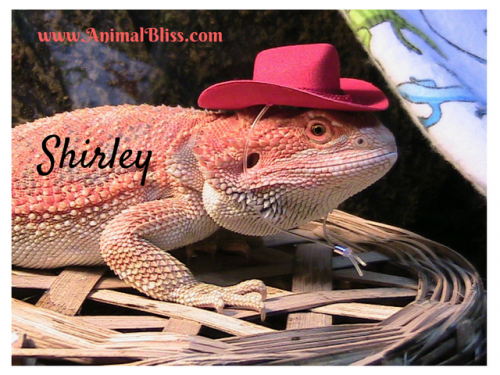 We will only accept well-researched, detailed articles about animals and pet care. Content MUST be original, professional, top quality and accurate (with sources/references when applicable). Post MUST be exclusive — not previously published. Good quality pictures and/or video (no copyright material please). Include photo credit information. If the images are your own, tell me. If you don’t have photos, I may be able to furnish them. Break up the content by using subheadings, bold keywords, and write short paragraphs. Use bullets points or lists when necessary. Post MUST be beneficial to our readers. You may include a short bio along with a link to your blog or business. Your blog (or business) need not be animal-related. Most likely, though, I will have a nofollow link to your URL if it is not directly related to animals. This is at my discretion. You may include 2 or 3 social media links with your submission. Posts that are solely for the purpose of selling a product. No bot-generated or spinner articles. No articles about something completely different with a slight mention of an animal included in it. Keyword or keyword phrase for SEO purposes. Primary post image, if you have one. This may be the featured image that will be displayed with the post. Additional photo(s) you would like included (at my discretion). Link to your website or social media. ***NOTE: I reserve the right to make minor changes to your article if there are misspellings, grammar mistakes, or to enable better optimization. However, if more than minor changes are required, your post WILL be rejected. Spell-checking, correcting grammar, and practically rewriting your post is not our job! 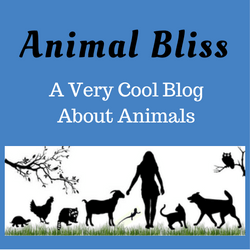 If you are interested in submitting a post, send your completed, exclusive article submission (not queries) to jeanne@animalbliss.com for consideration. I will try to reply to your email within 48 hours to let you know whether or not your submission has been accepted. This is Shirley, my 5-year-old Bearded Dragon. We have a natural pet medicine company and blog, https://vitalityscience.com. We would love to write a high quality SEO optimized guest post. Would you like for me to provide you a few different keyword ideas that we would base our uniquely written article on? Do you recommend at least 800 words? Bobby, Send your ideas along to jeanne@animalbliss.com and we’ll see what we can come up with. Thanks! Hello, Animal Bliss is not accepting new guest writers at this time. All the best. This is very attention-grabbing, You’re a very skilled blogger. I have joined your rss feed and sit up for in search of more of your magnificent post. Additionally, I’ve shared your website in my social networks! 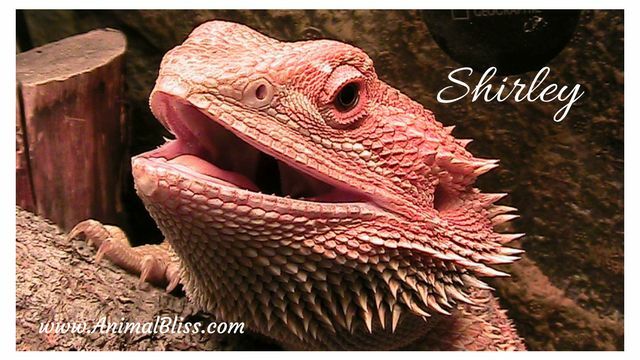 Hi, I have a two year old beardie named Choey, she is getting ready for brumation and I thought it might be too early so I was looking up some info when I found you, lucky me!!!! Everything I wanted to know you talked about, thank you and I will be back soon again. Yay! I’m glad you found my site and I was able to answer some of your questions, Marie. My beardie, Shirley, looks like she might be getting ready for brumation as well, just as soon as she finished shedding. I miss her when she’s sleeping. 🙂 Thanks for stopping by! I’m interested in submitting a guest post. What format should I submit it in? Is a Word document ok? Yes, Dave. A Word document would be perfect. Thanks. I hope you’re having a good week. I’m currently working with a home improvements website on a content piece which gives pet owners practical household tips for ensuring their pets do not suffer during the summer or winter. The content shows how to spot an animal suffering or at risk of hypothermia / heatstroke as well as what actions can be taken in each scenario. I found your blog and thought you’d be a great person to get in touch with given the content I’ve seen on the site. We hope you love it enough to republish it on the site, we’ve added some easy embed codes which you can just copy and paste in to add it on a page! Hey, Daisy. I just published a post with your infographic. Thanks so much. Here’s the link: https://www.animalbliss.com/keeping-your-pet-safe-all-year-long/ Thanks so much!